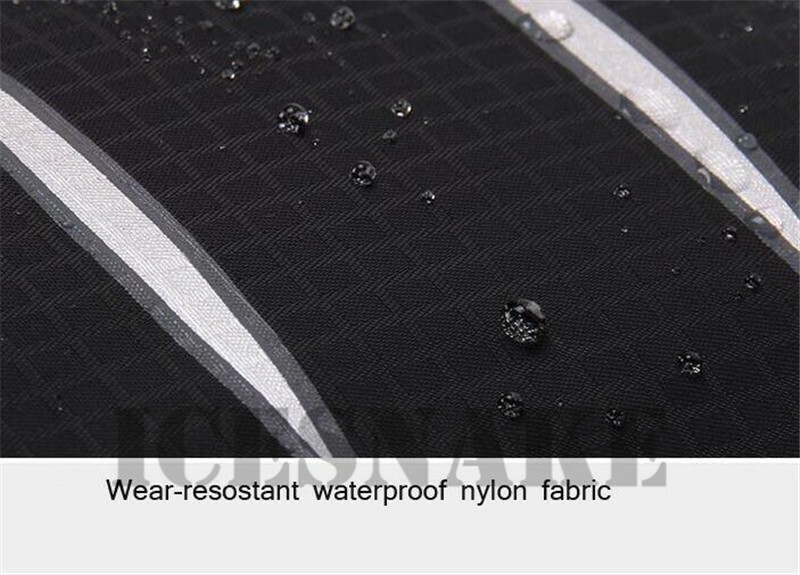 Made of premium nylon fabric which makes the backpack water resistant, tear resistant and lightweight. 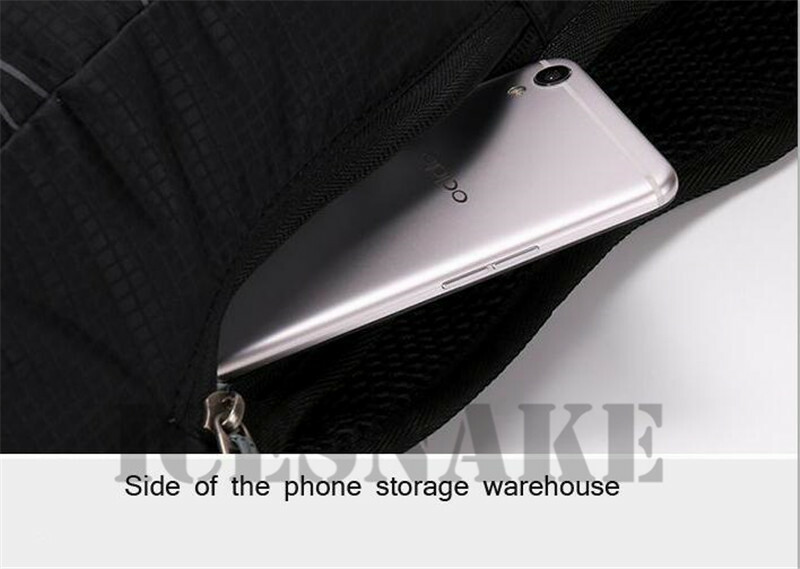 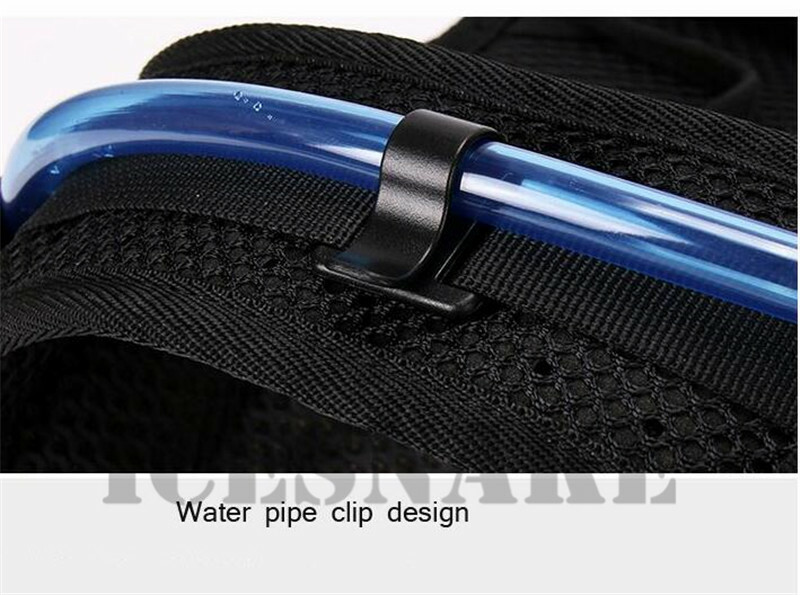 Main compartment for 3L water bladder, side zip pocket for easy access to your phone. 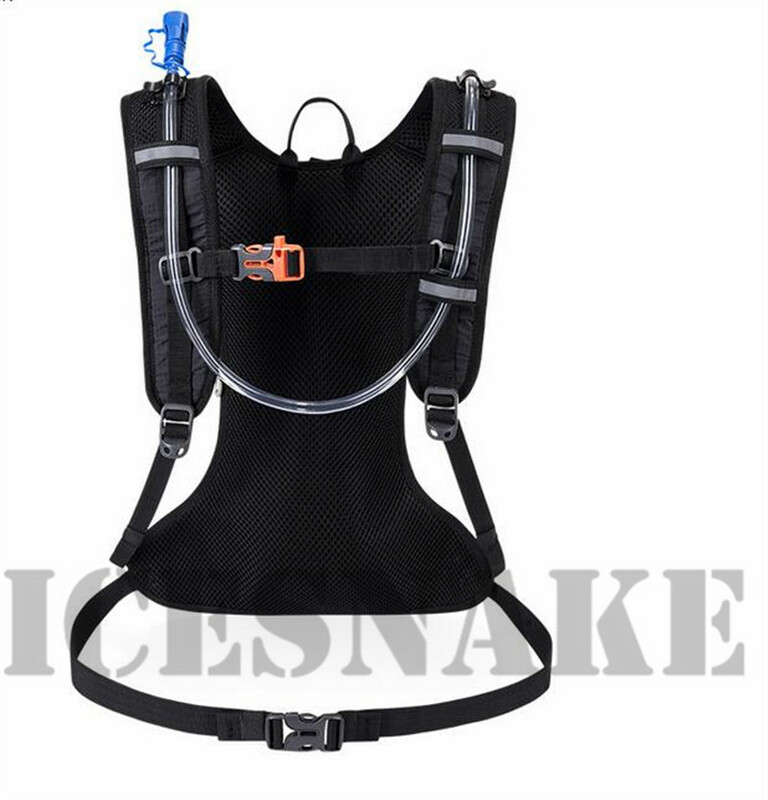 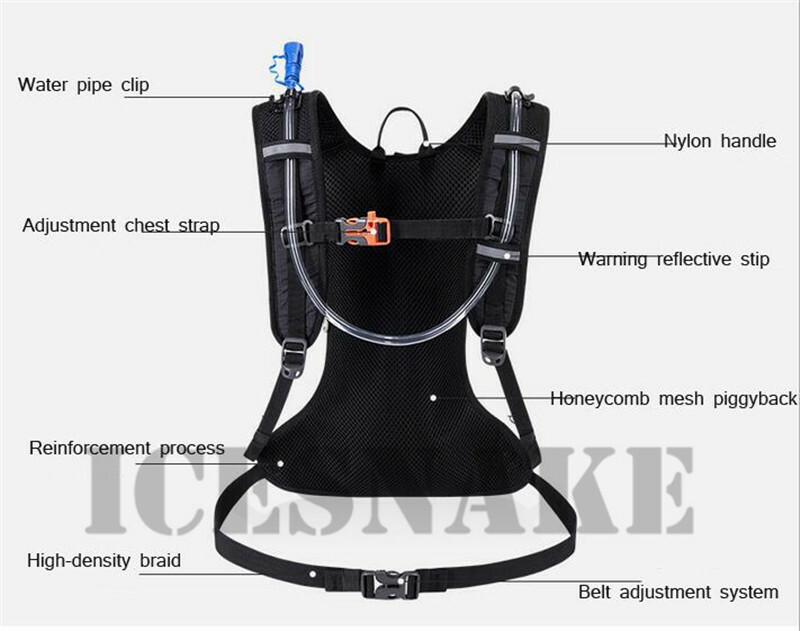 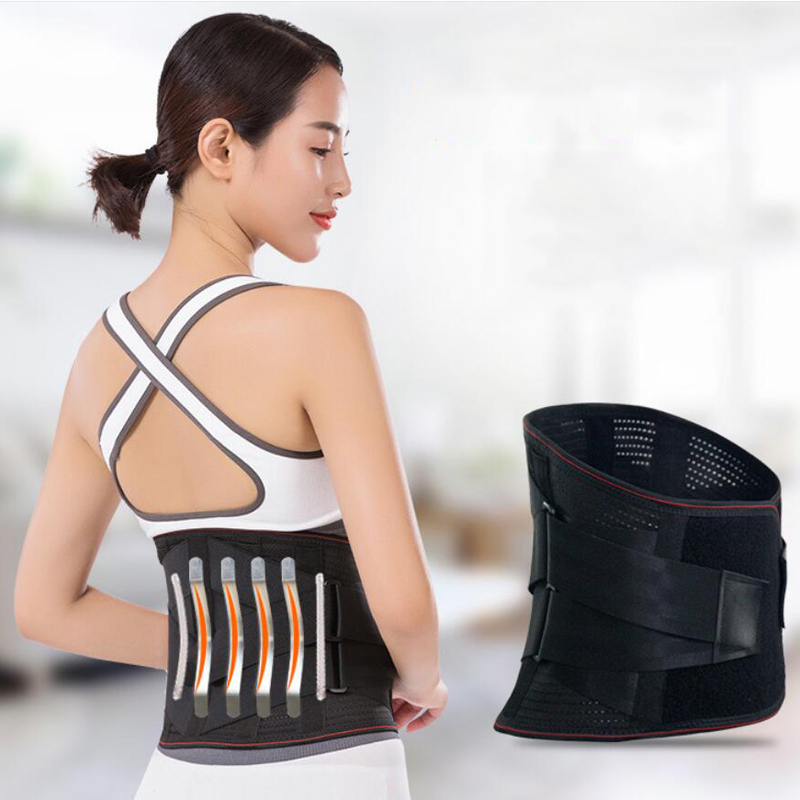 Adjustable shoulder strap, chest strap and waist strap to fit your body. 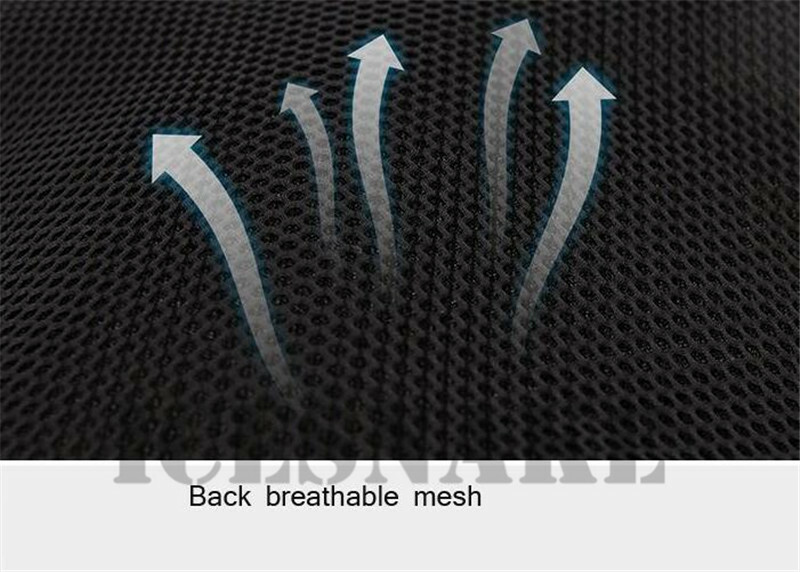 Padded mesh back for maximum breathability and comfort. 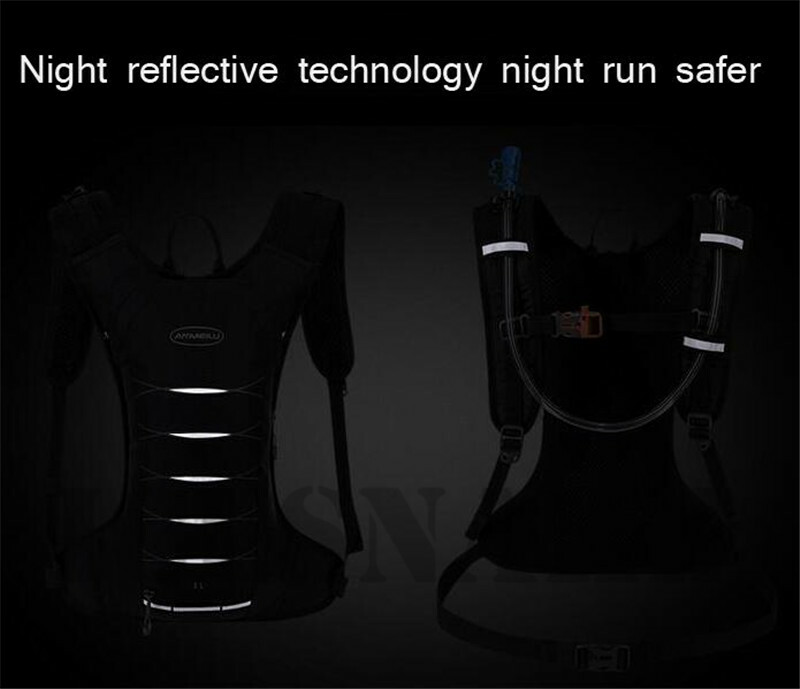 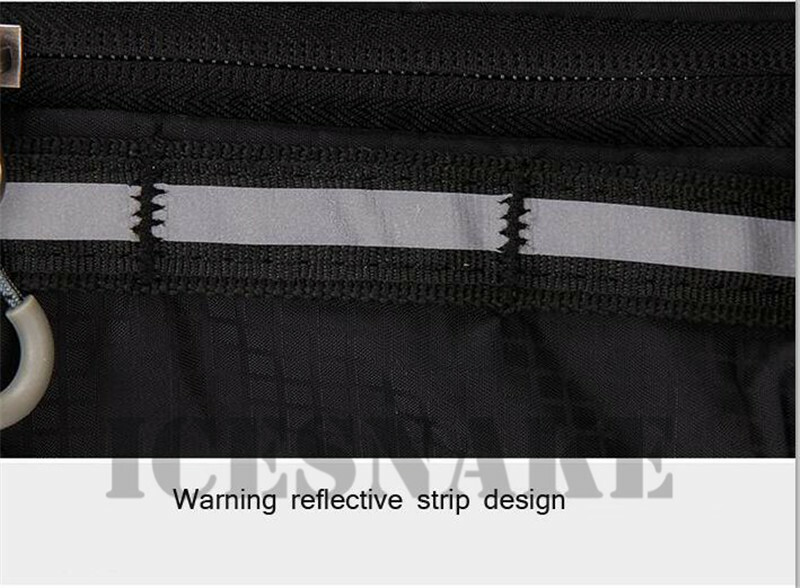 Reflective strips for improved visibility and safety at night. 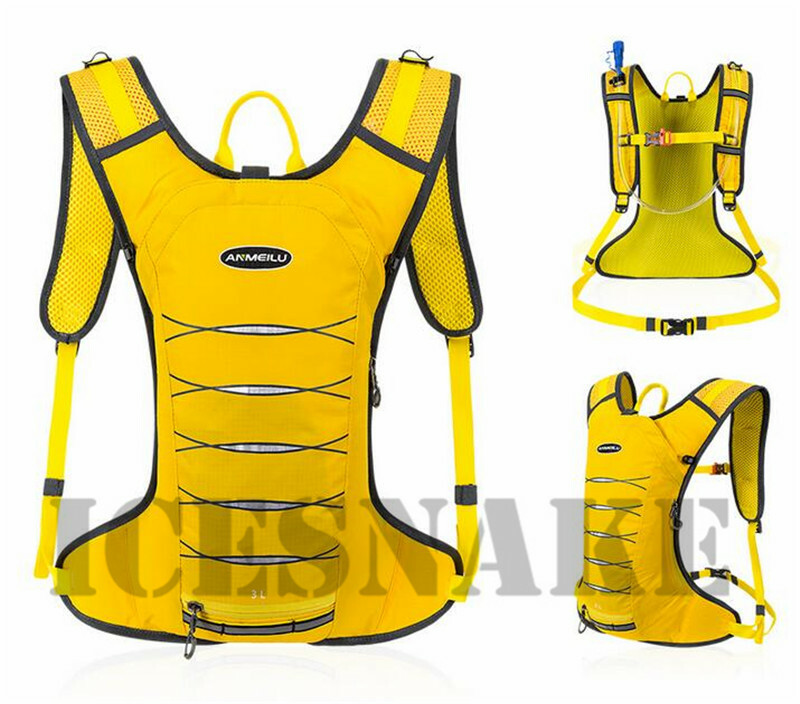 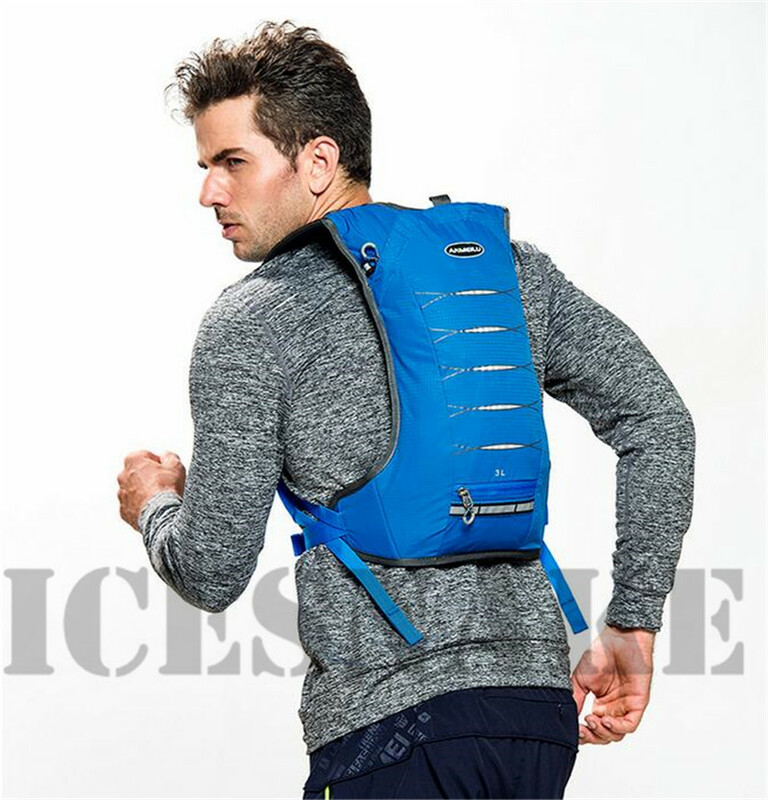 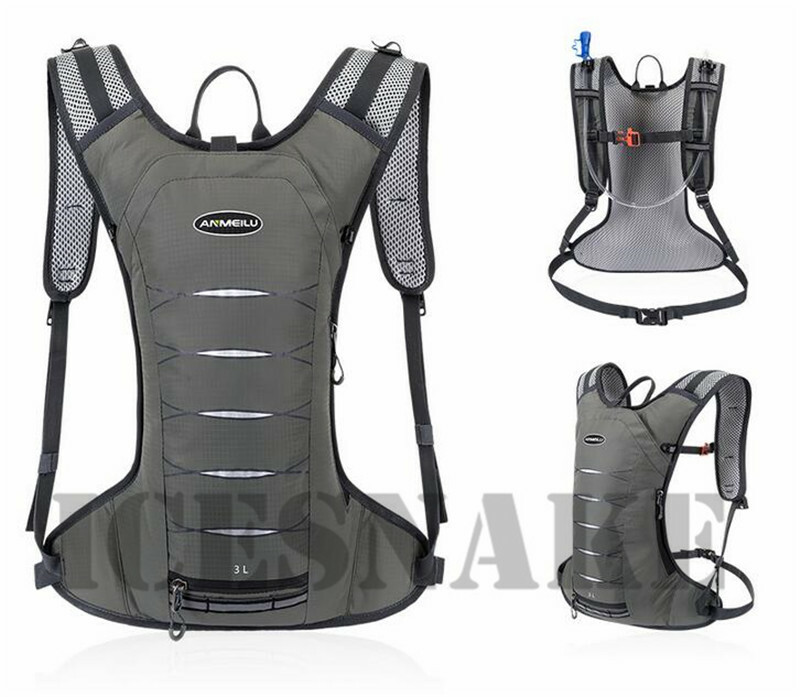 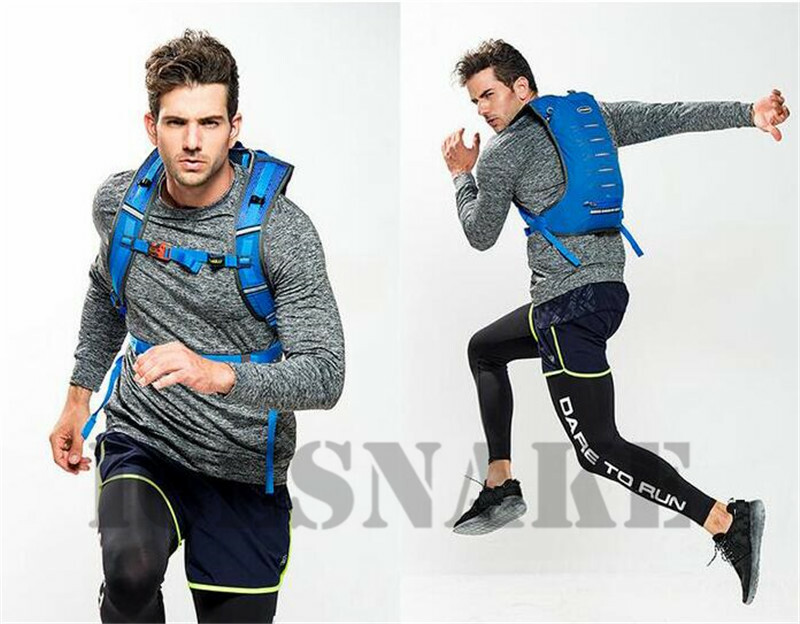 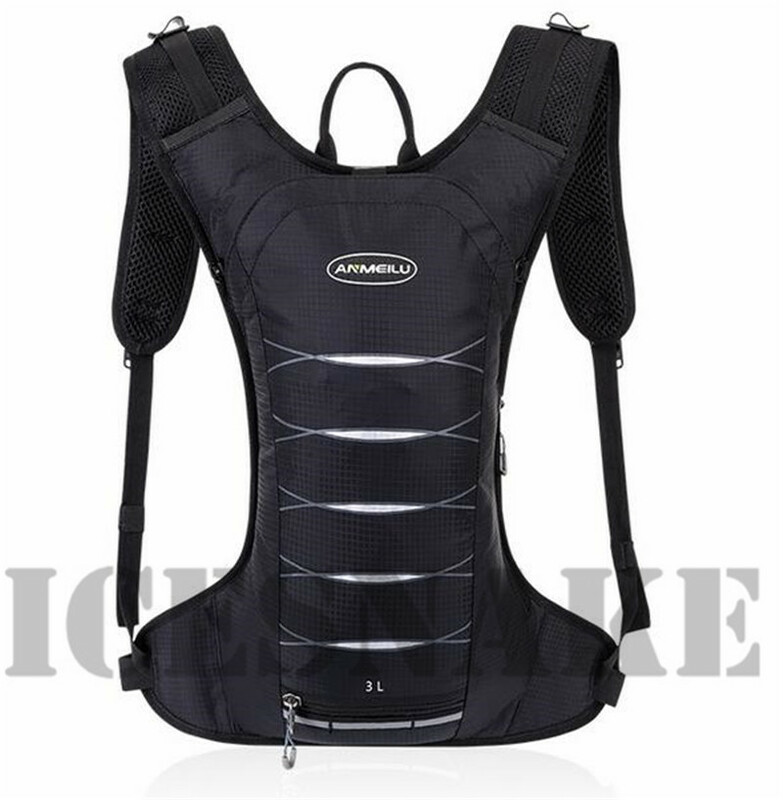 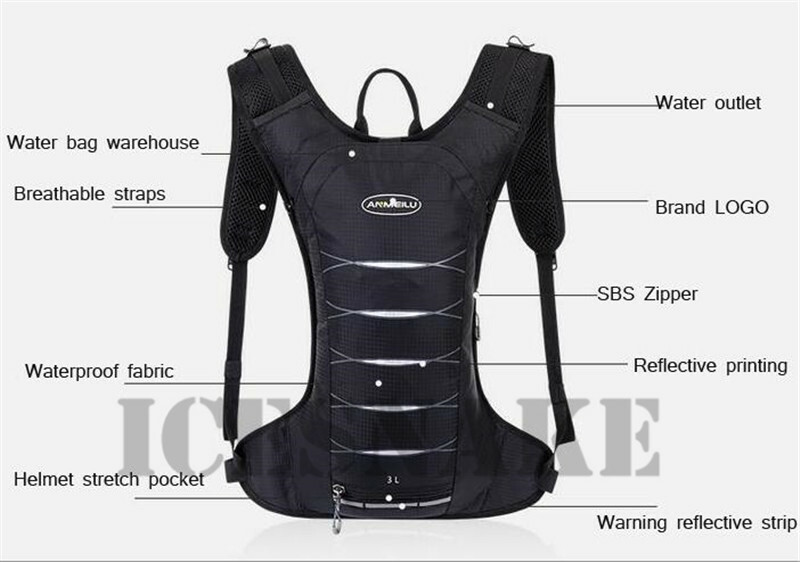 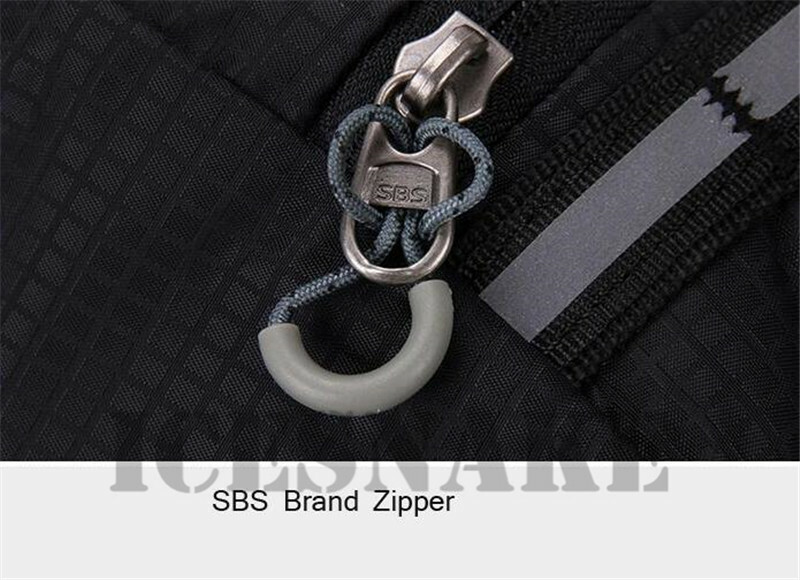 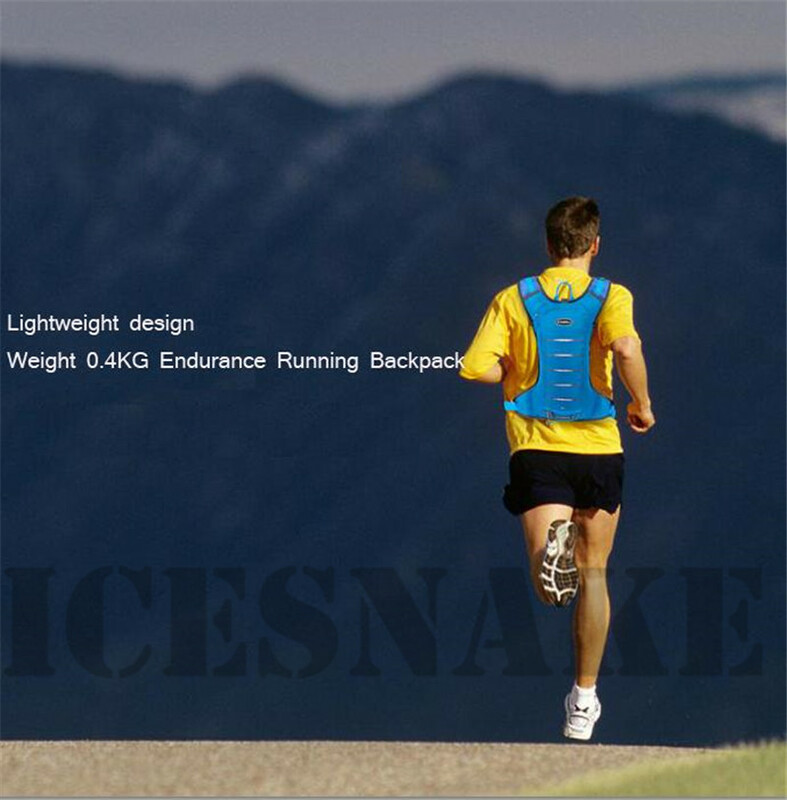 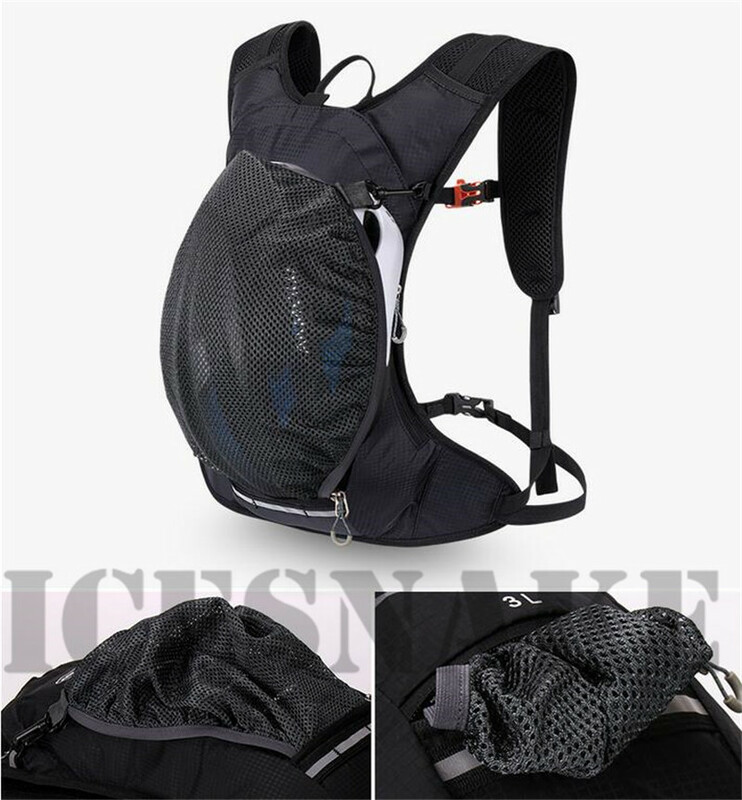 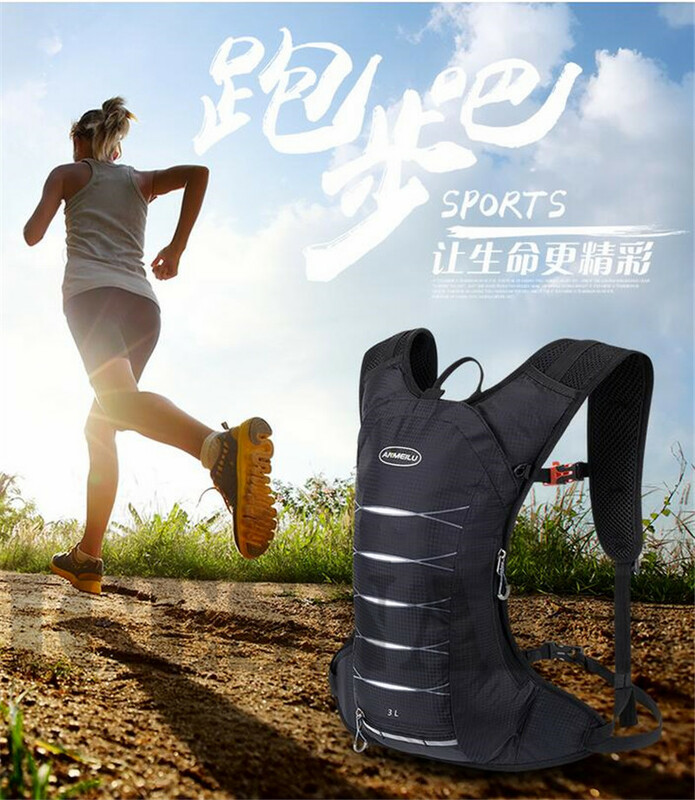 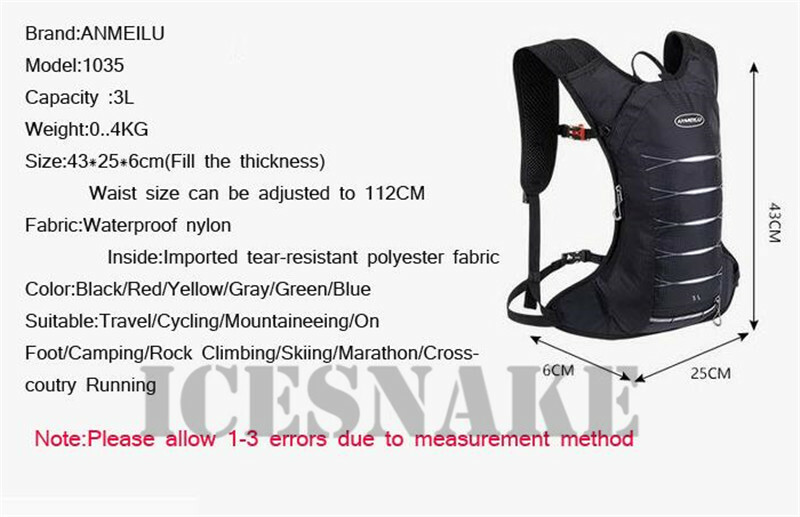 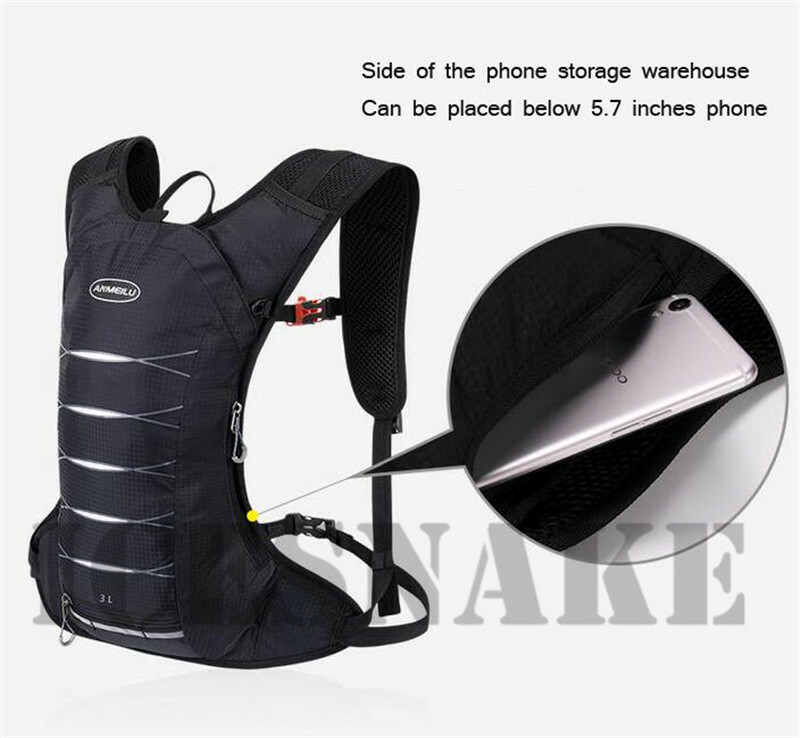 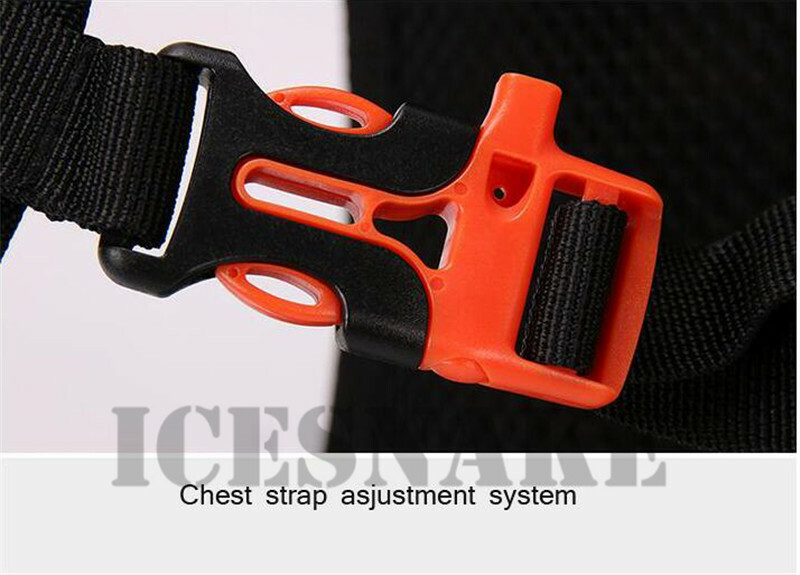 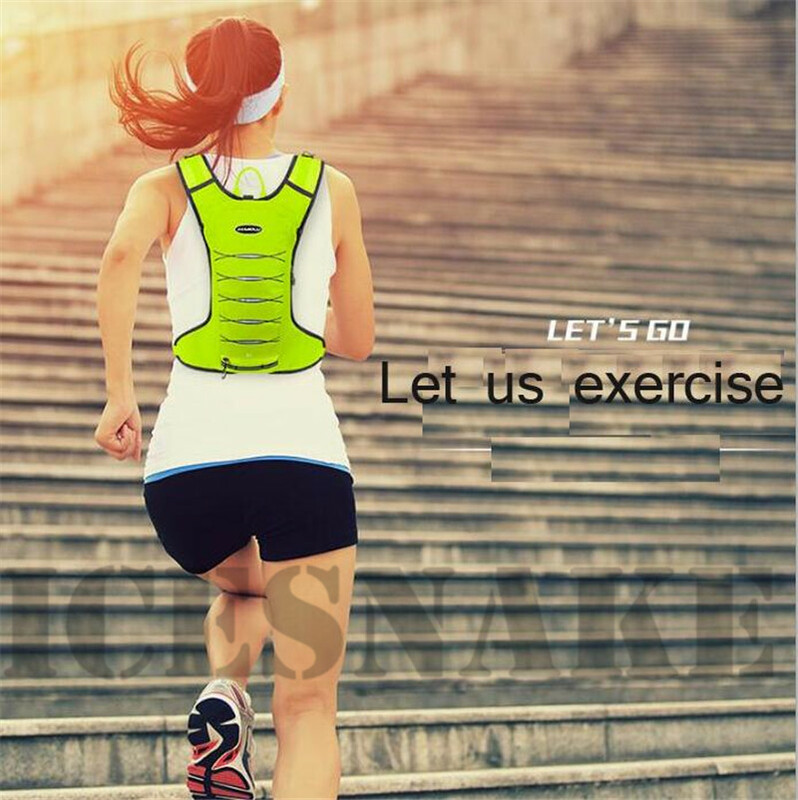 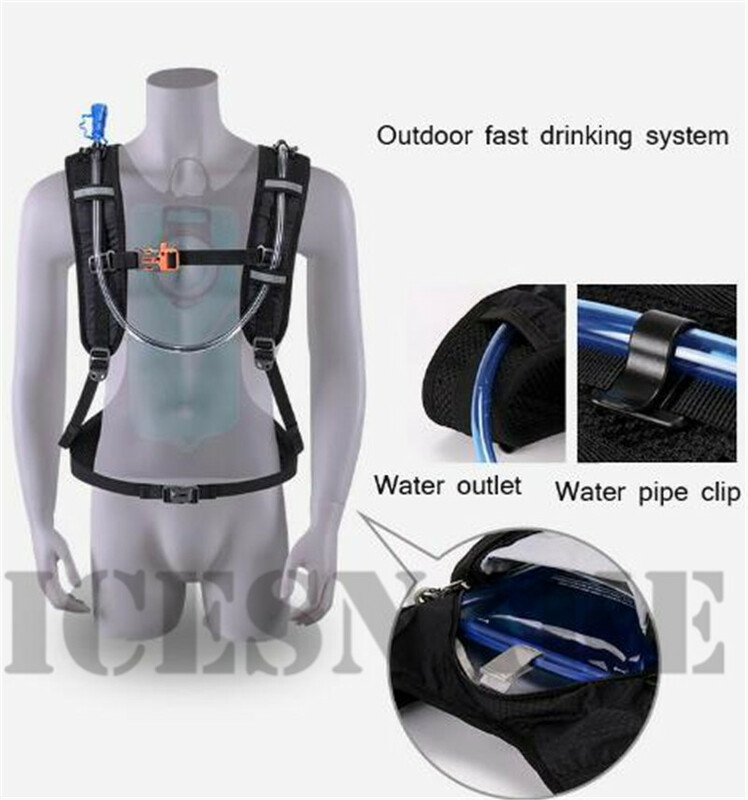 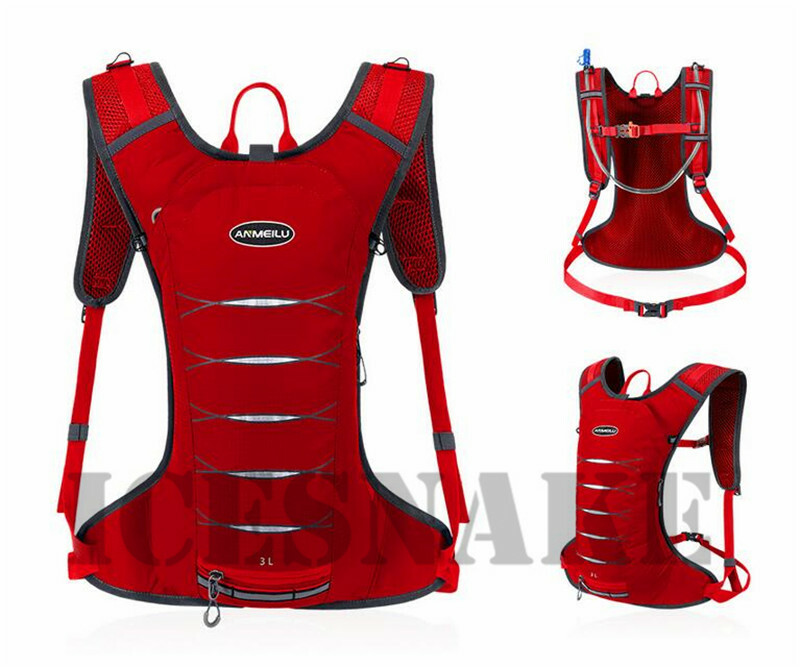 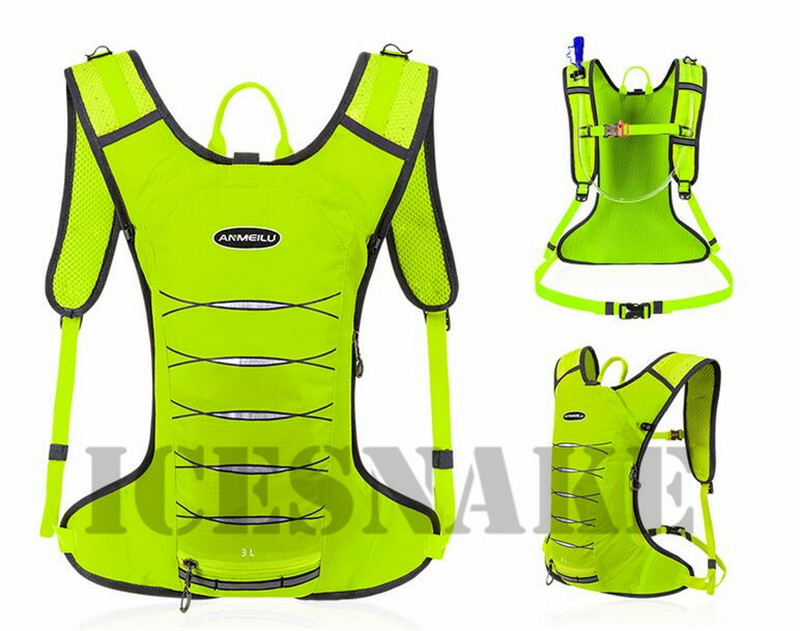 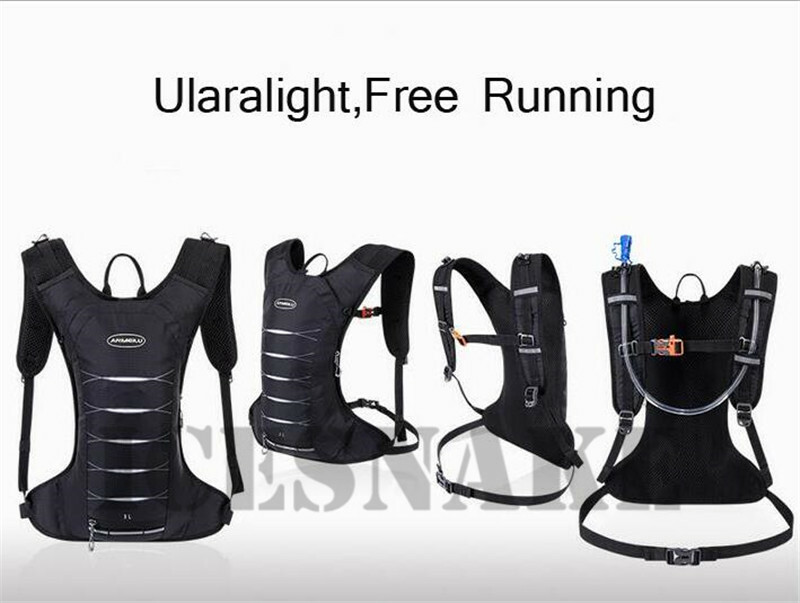 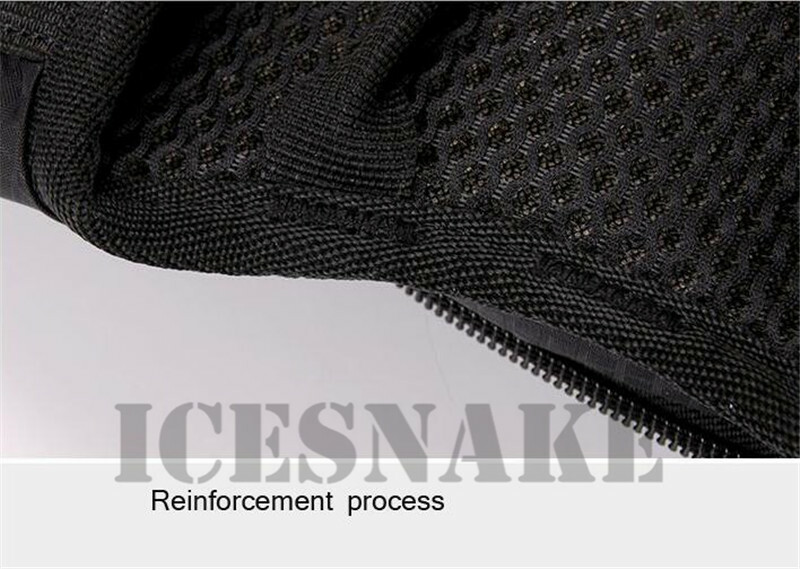 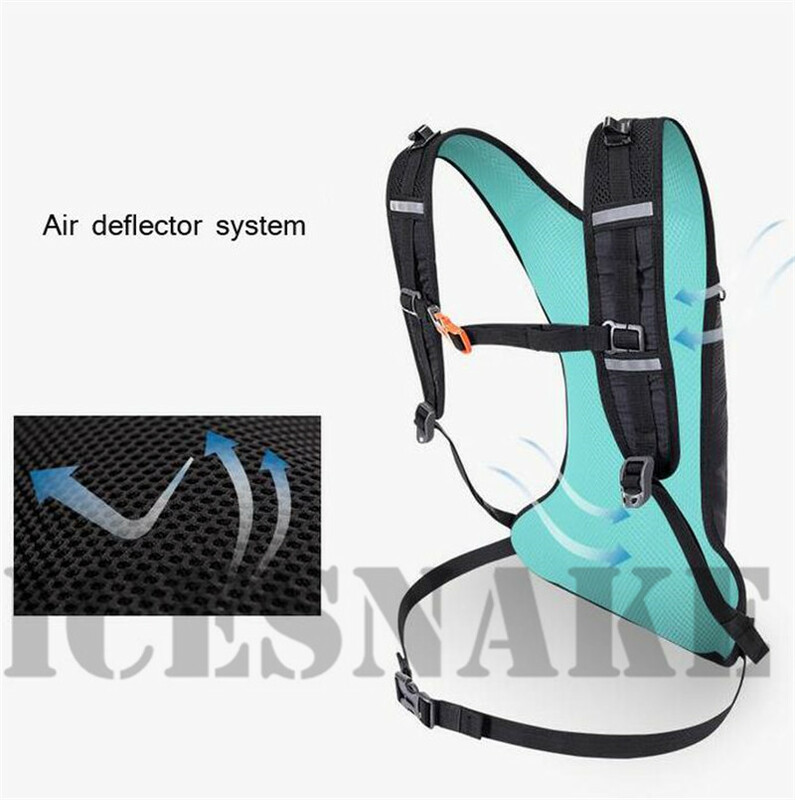 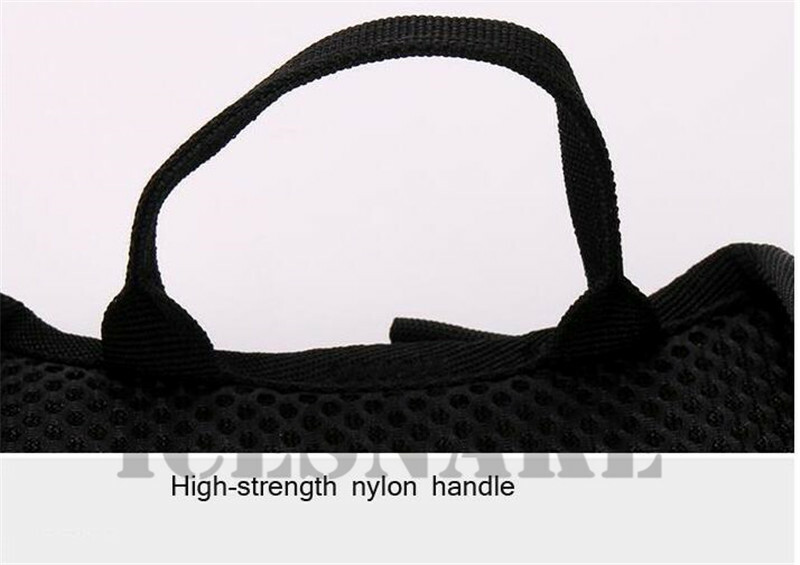 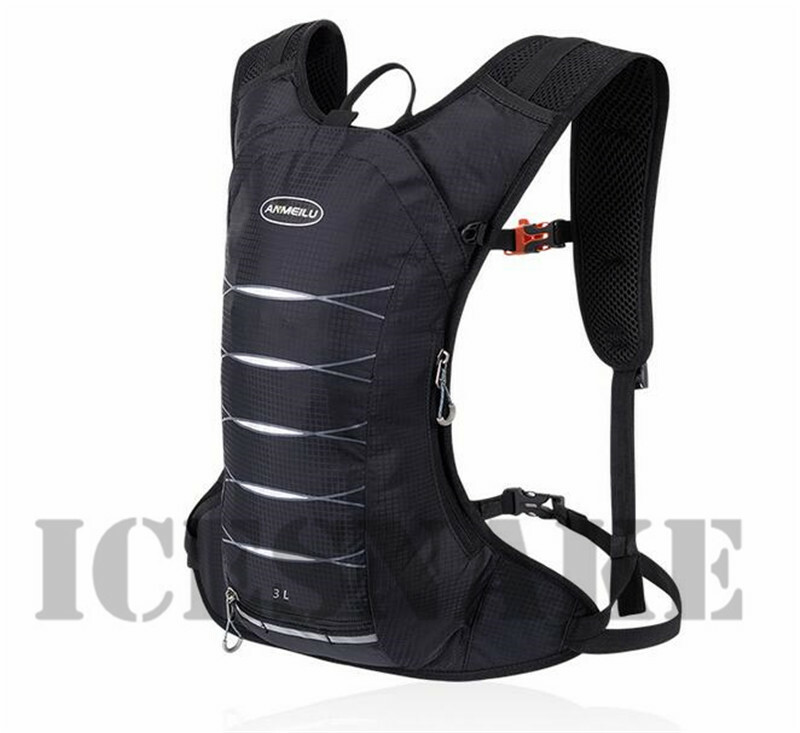 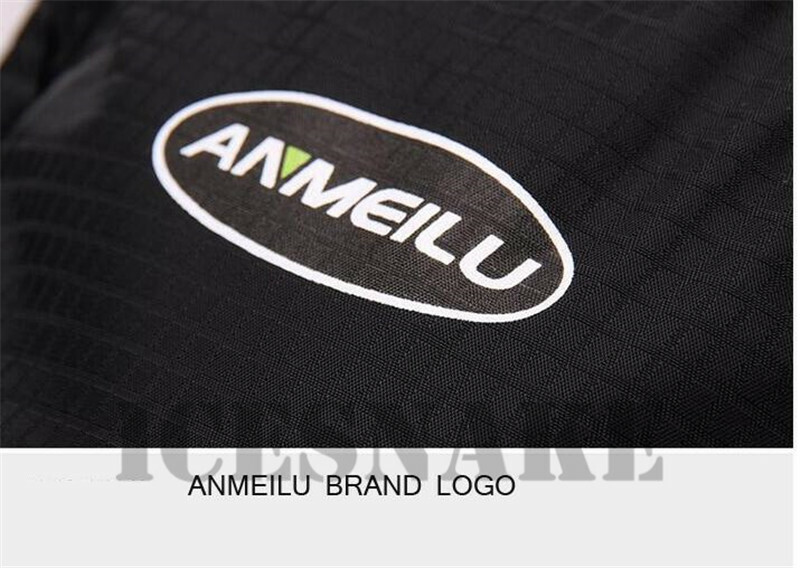 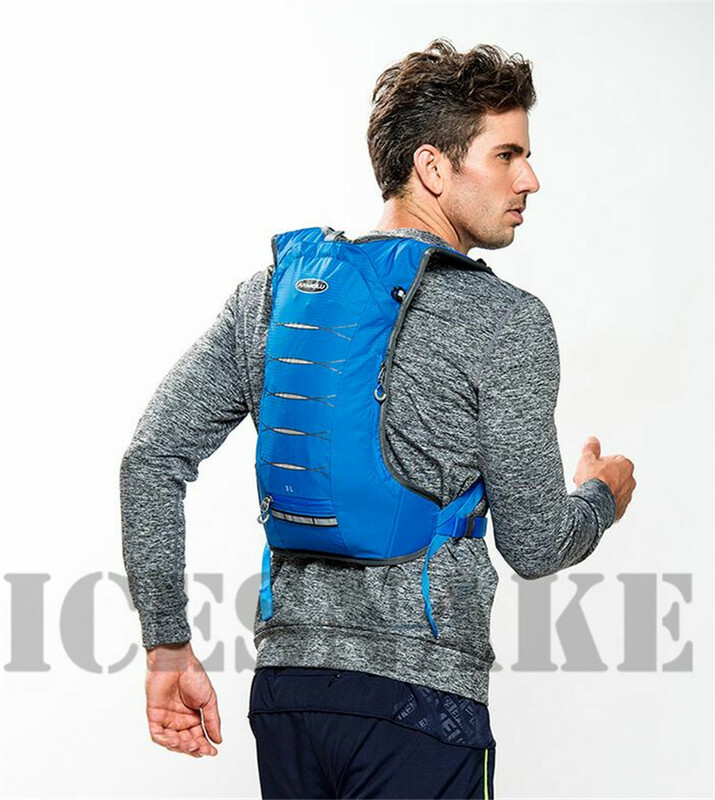 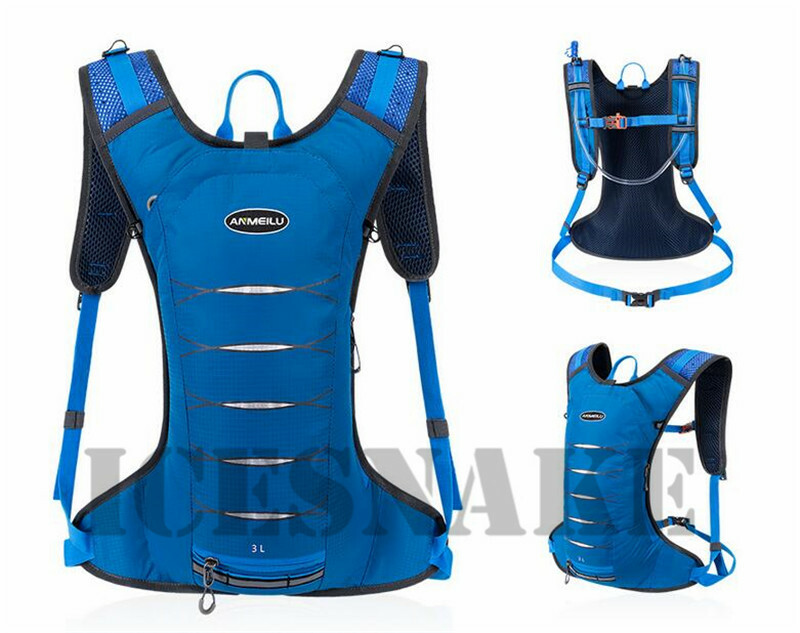 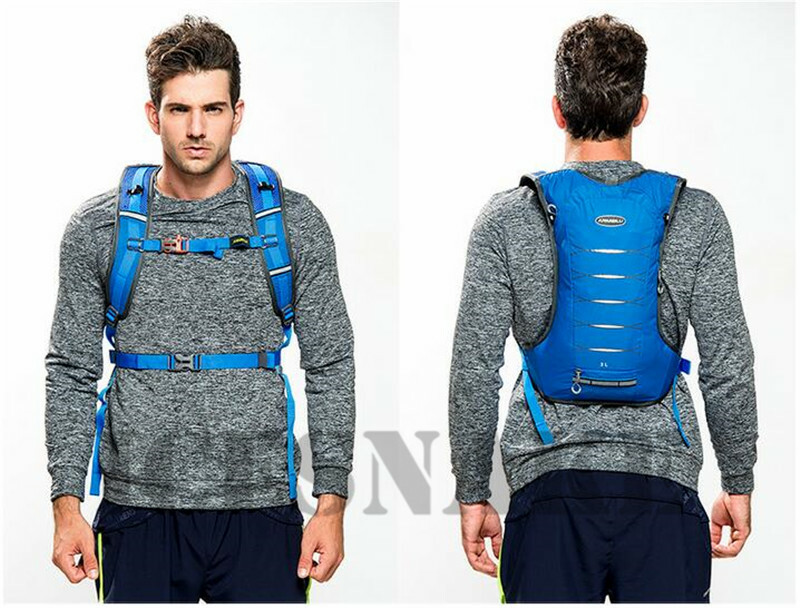 Good for outdoor activities like running, cycling, camping, mountaineering and hiking, etc.